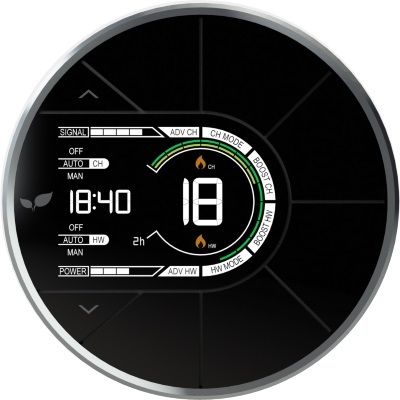 Introducing Inspire Home Automation's brand new internet controlled programmable Room Thermostat. This device gives you remote access to your heating controls and the ability to monitor your central heating system from anywhere with an internet connection - "Never come home to a cold house again!" Also, if used correctly, you will save yourself money on those ever increasing heating bills. Buy now from only £159.99 and no ongoing fees. 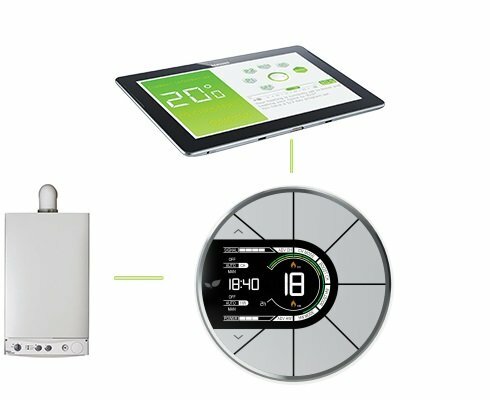 Our Thermostat works with 99% of current central heating systems. See for yourself just how easy it is to save money with our fully remote controlled heating system. 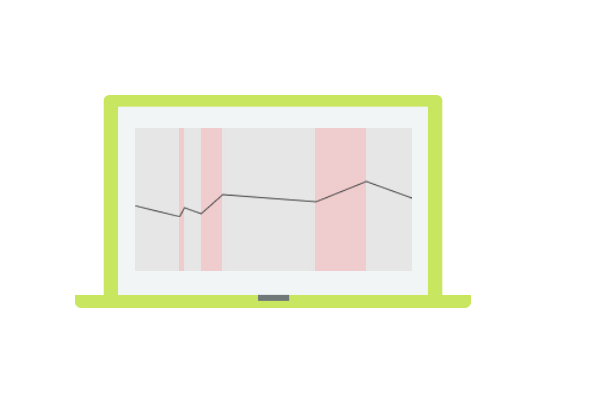 Change the temperature, Set profiles, Change timers and more from your phone, tablet or computer. Weekend / Weekday or 7 Day? Your timers can be configured differently for the weekends and weekdays, or every day. Our Thermostat is smart! 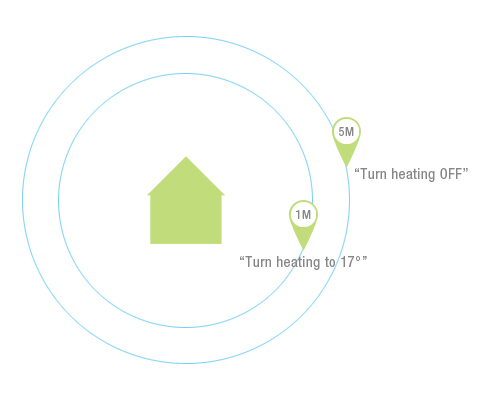 So smart it will turn your heating off when you leave your home. Use temperature profiling to set varied temperatures throughout the day to suit you. Once you choose to buy your Thermostat from us that's it. No continued costs. The clever way to heat your home. You could save on your energy bills after Installation. Our Thermostats are easy to use and even easier to install. Just simpy get a trained electrician to replace your existing Thermostat with ours! 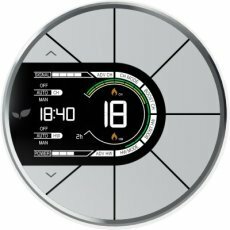 Get your hands on the Remote Heating Thermostat everyone is talking about. 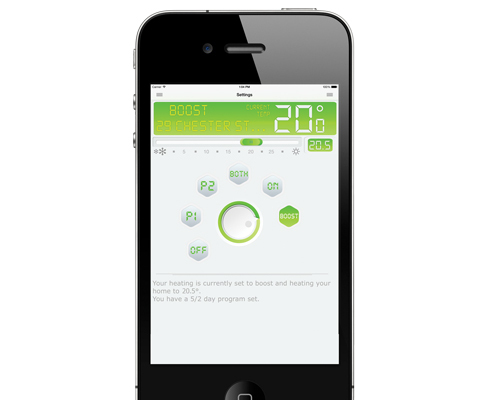 We're proud about our Wireless Thermostat & to show you what it can really do, we're offering you a free demo.